Published at 400 × 273 in Our Work. WordPress website with a customised theme. 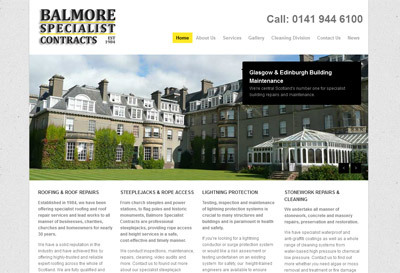 The site excels in Google and doubled enquiries within a few weeks of going live.